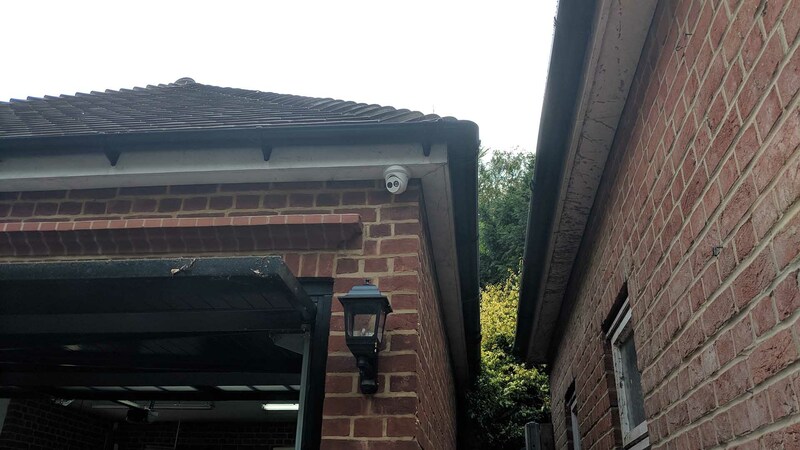 The customer for this residential 4K CCTV Installation in Chislehurst got in touch with us after finding our company on Google during his search for a Hikvision certified installer. He currently had a five year old analogue system fitted to his home which was classed as a Victorian Grade II listed building. He called us to discuss options and in particular if we were able to utilise existing containment fitted to his home which also meant pulling existing cables back out from under the floorboards. 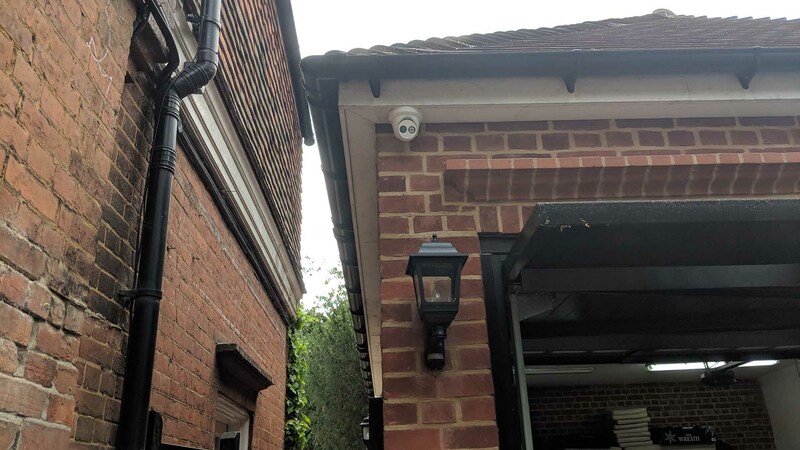 After a short consultation we identified that this would be possible and came to the conclusion that the 4K Ultra HD IP CCTV System was the package he would go for. 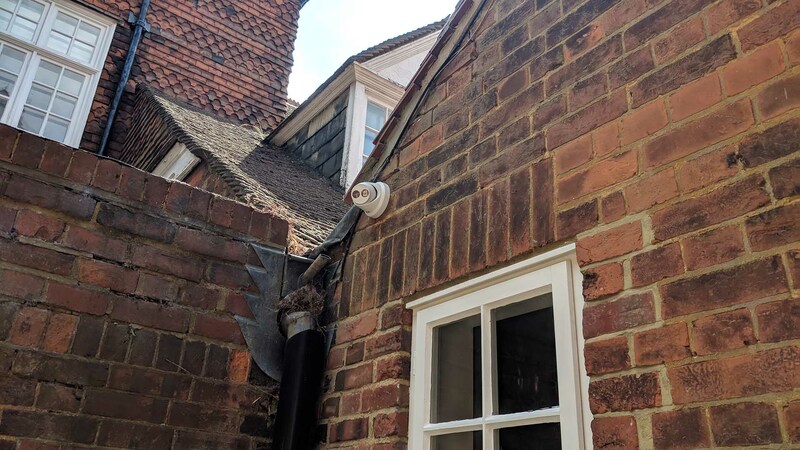 The customer identified himself that eight cameras would be most suited in this scenario to ensure all angles and entry points were covered, including the court yard beside the house. The customer placed his order securely via our website and chose an installation date of his choice. We then arrived on the day and performed the installation of an 8 x Camera 4K UHD IP Hikvision CCTV System in just one day. We only perform one installation per day, so there was no rushing this one. 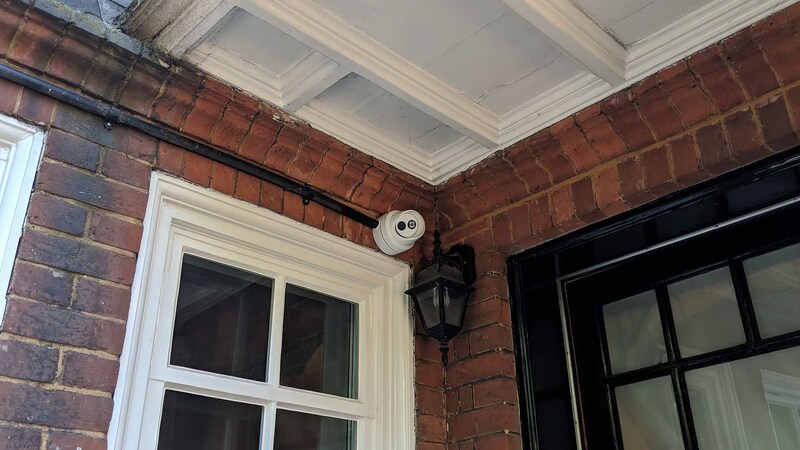 Are you looking for a residential 4K CCTV Installation in Chislehurst? If you would like to benefit from our CCTV Installation services, please do not hesitate to get in touch with us today.